Two new books arrived on my doorstep this week, just in time for the holidays. 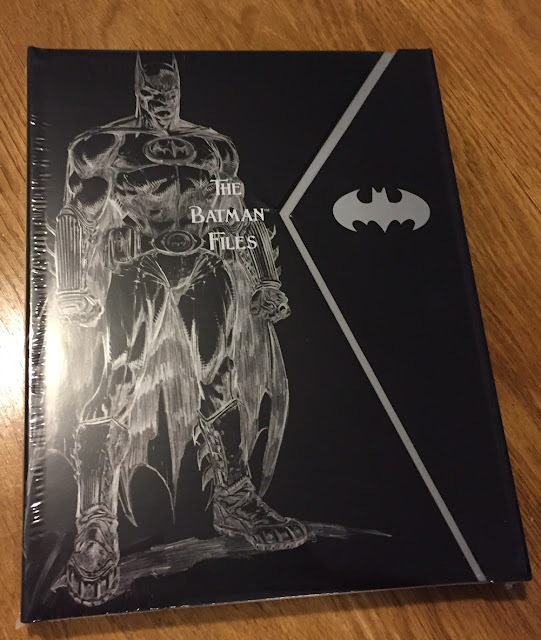 The first is a brand new printing of the long sold out hardcover edition of The Batman Files. A smaller size than the first edition, this now easier to carry book tells the history of the Dark Knight in his own words in the form of a scrapbook of sorts that Bruce Wayne has curated for a successor. Recounting Batman's history from his childhood until days before the New 52 revamp, The Batman Files is easily my favorite of the over fifty books I've written, so I'm very happy to see it back in print in such an impressive new edition. Also out now in bookstores is the newly updated edition of The Marvel Vault. A complete history of Marvel comics by longtime historians Roy Thomas and Peter Sanderson, The Marvel Vault was due for an update, and I was happy to write about the goings-on for the last decade or so of Marvel's history. 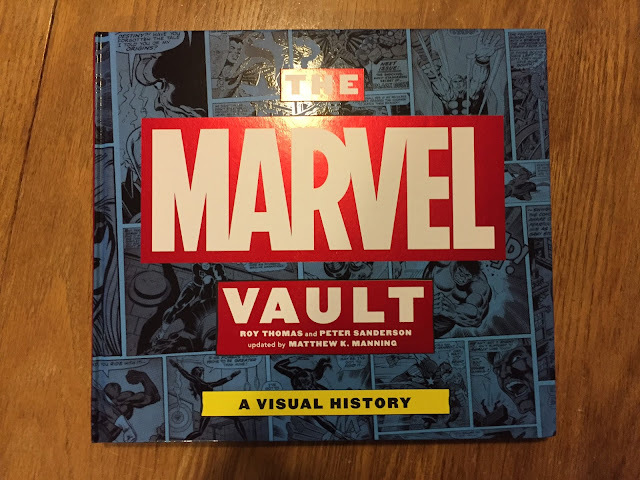 Complete with pull out replicas from nearly every era of Marvel's past, The Marvel Vault is also now in a more compact, bookshelf-friendly size. I'll have more projects to talk about soon, so keep checking back! The Batman File is incredibly impressive. I'm currently writing a history of Batman, AMERICA'S DARKEST KNIGHT, and I'm finding your book indefensible (and a great joy). Thanks! Thanks, Brad. I think it's my favorite project to date. 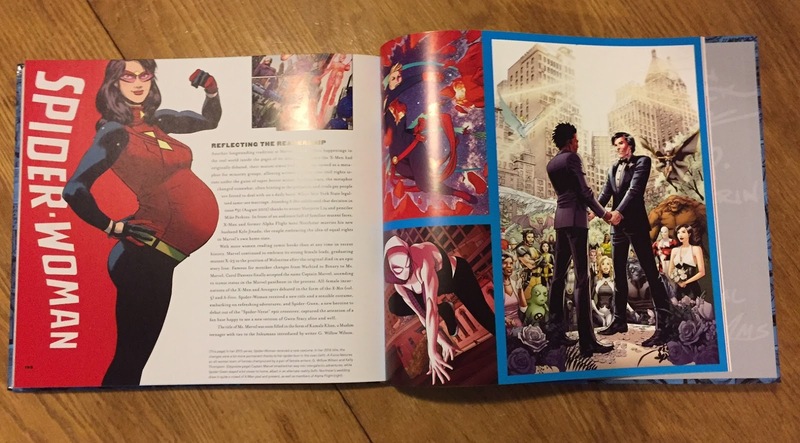 A close second is Batman: A Visual History, that approaches Batman's world from a real world perspective. Thanks for the kind words, and good luck with your project!